And now back again, (maybe for the last year !!) 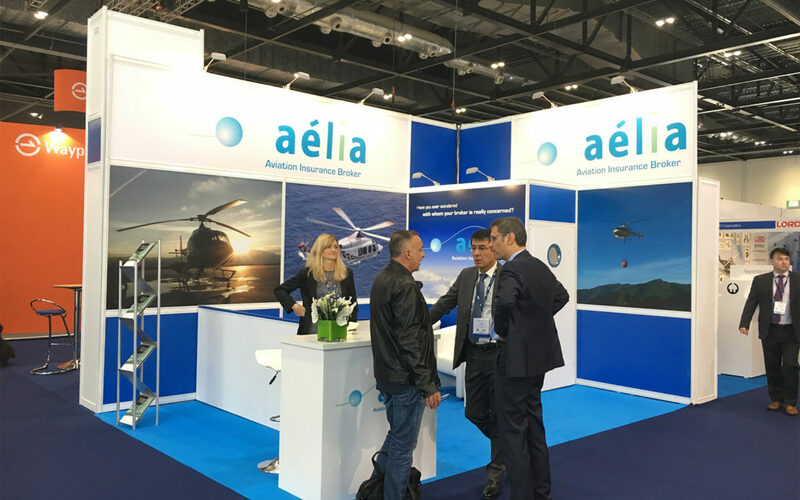 at the Helitech in London (Brexit is coming…). Exhibiting at the show, catching up with our customers, and networking on the various quality event organized.